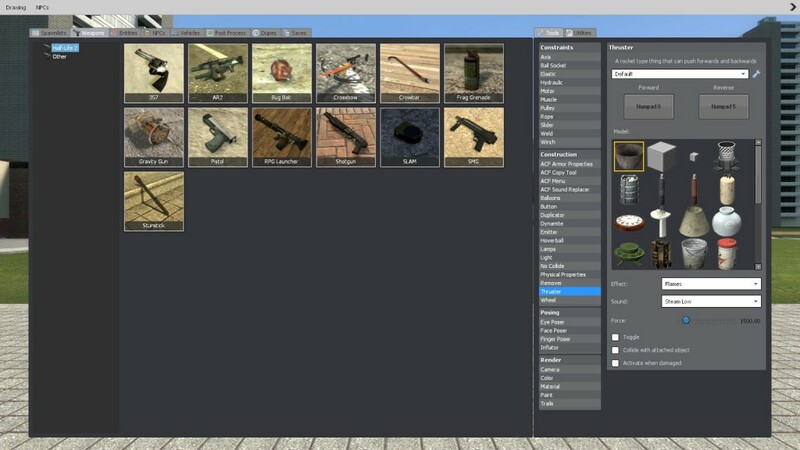 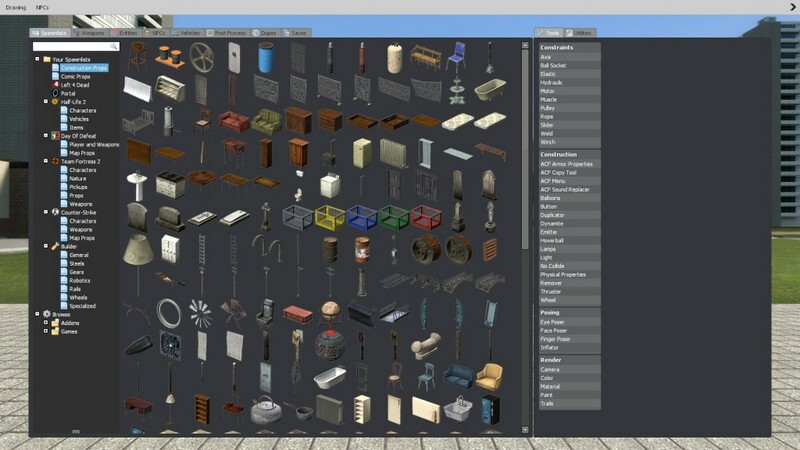 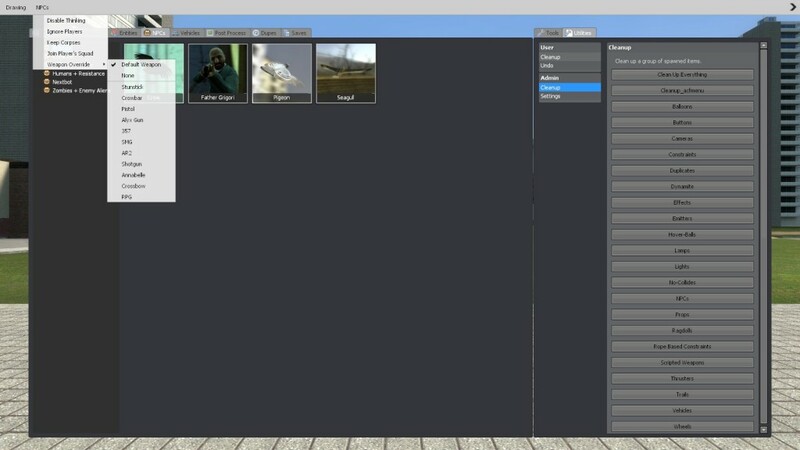 This reskins the spawnmenu so that it has the more slick style the older versions of Gmod had. 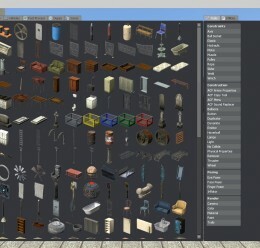 Alternatively, this addon is available on the Workshop. 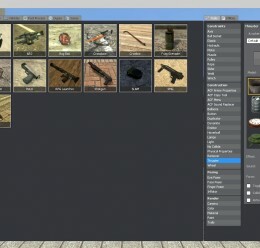 You can find more screenshots there, too. 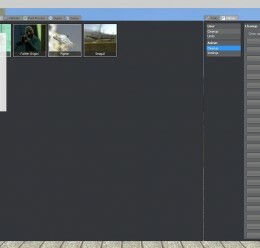 Old Spawnmenu Style <-- Make this folder!